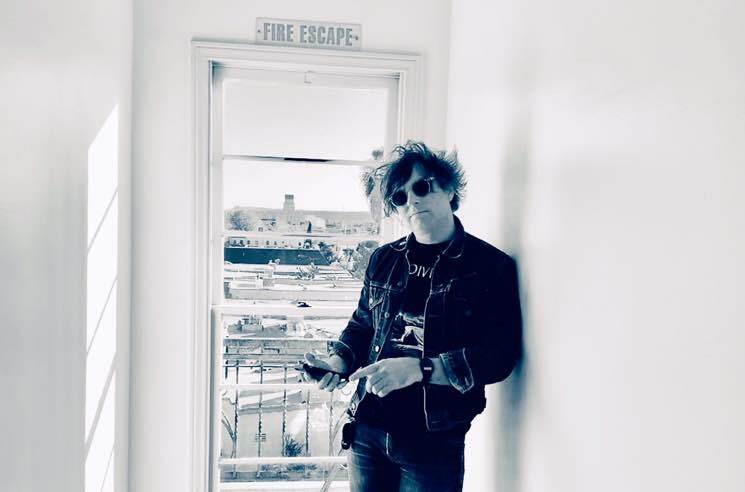 As the fallout continues to mount around Ryan Adams over allegations of emotional abuse and inappropriate conduct with a minor, former collaborators Phoebe Bridgers and Jenny Lewis have both issued new statements surrounding the growing controversy. Over the weekend, Bridgers — who was one of several women who came forward to the New York Times in an exposé that levelled various claims against Adams — took to her Instagram to address the situation. In addition, frequent collaborator Jenny Lewis also broke her silence about Adams. "I am deeply troubled by Ryan Adams' alleged behavior," Lewis wrote. "Although he and I had a working professional relationship, I stand in solidarity with the women who have come forward." Down below, you can see both their respective posts. I am deeply troubled by Ryan Adams' alleged behavior. Although he and I had a working professional relationship, I stand in solidarity with the women who have come forward. As previously reported, Adams' upcoming album Big Colors has been pulled from release. It was initially expected to arrive on April 19 via Blue Note Records/Capitol. Various music gear companies have also severed ties with the songwriter.